​Sydney, 13 November 2013 – Development activity is on the rise in the Australian retail sector with regional shopping centres leading the charge according to new CBRE research. 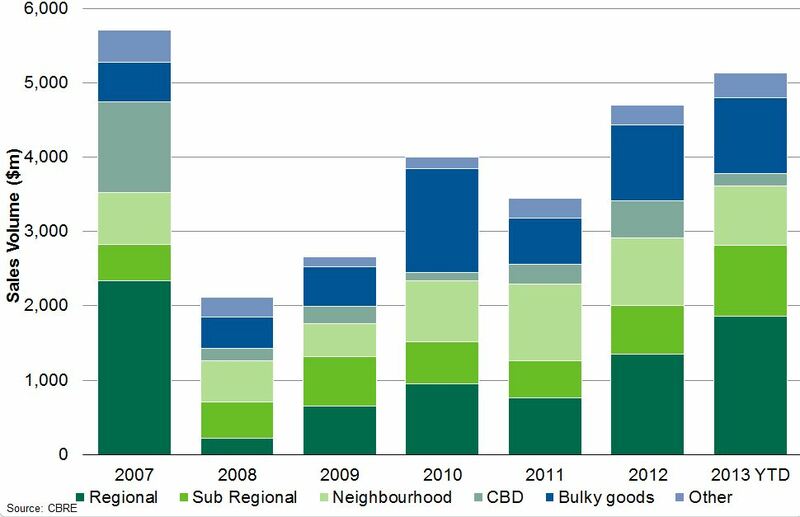 The Q3 Australia Retail MarketView highlights that retail completions will total more than 1.5 million square metres in 2014. A key focus will be the regional shopping centre category, with 408,035sqm of new and refurbished space on track for completion – the highest level of activity in over a decade. This includes the development of Werribee Plaza and Craigieburn Town Centre, both in Victoria, and the Sydney makeovers of Westfield Miranda, Stockland Wetherill Park and the Macquarie Centre. CBRE Senior Research Manager Tammy Smith said demand from expanding international retailers was helping to drive activity as was the expectation of improving retail fundamentals in 2014. “Given that large international retailers are focusing primarily on high street and prime regional centre locations, it is no surprise that owners are rolling out aggressive development plans in an effort to attract the best tenants to their centres,” Ms Smith said. The MarketView report highlights that 41 regional centre developments are currently in the pipeline, with activity dominated by Westfield, Stockland and Federation Centres. The pick-up in development activity coincides with forecasts of a strengthening in retail fundamentals after a subdued 12 months. In the year to August 2013, retail spending grew by just 2.3%, well below the long term average of around 6%. 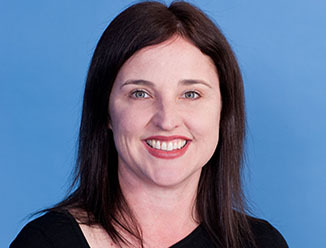 “The fundamental drivers of retail are improving as mortgage holders benefit from interest rate falls which have acted to stabilise household deleveraging,” Ms Smith said. On the investment front, the report highlights that $1.6 billion in Australian retail assets transacted in Q3, bringing total investment activity for the first three quarters of the year to $5.3 billion. CBRE Regional Director, Retail Investments, Neil Proudlove said much of the activity had centred on the bulky goods sector, which accounted for $483 million or 29% of sales by value in the nine months to September 30. “The change in the risk perception of bulky goods centres has translated into increased activity, underpinning significant deals such as GPT’s $103 million sale of Homemaker City, Fortitude Valley in Brisbane,” Mr Proudlove said. Across all retail categories, A-REITs and other managed funds dominated activity in Q3, accounting for two-thirds of $1.6 billion in transactions. “Foreign investment activity has also continued to trend upwards, accounting for 15% of all transactions in the quarter,” Mr Proudlove said. Retail yields have remained relatively unchanged this year, aside from some tightening in Regional yields across most states. The most recent regional asset to change hands was the 33% remaining share of Karrinyup Shopping Centre in Western Australia for $246.6 million. Ms Smith said the yield of 5.19% was said to have re-rated the value of “fortress malls” nationally, representing a premium of approximately 19% to Westfield’s book value for its non-managed interest in the centre.